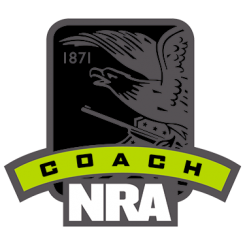 All instructors’ courses use proven NRA instructional methods. A wise man once said, “The best way to learn something is to teach it.” In over 30 years of teaching, we have realized the truth of those words many times over. Not only do instructors impart knowledge on the students but every student brings their own knowledge and experience to the table. 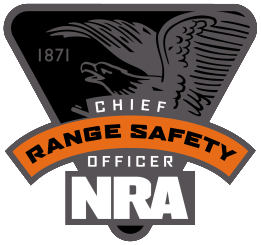 Combining this acquired knowledge and experience with the knowledge and experience provided by the NRA makes a powerful combination. 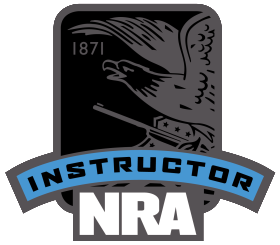 Instructor students should plan on the course taking 1 ½ to 2 days. We have to have at least four instructor students to schedule a class. 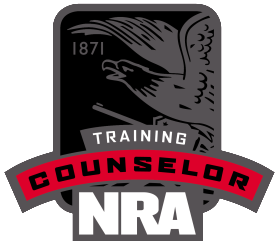 At Falcon Personal Security we are dedicated to providing professional instructors to the shooting public. 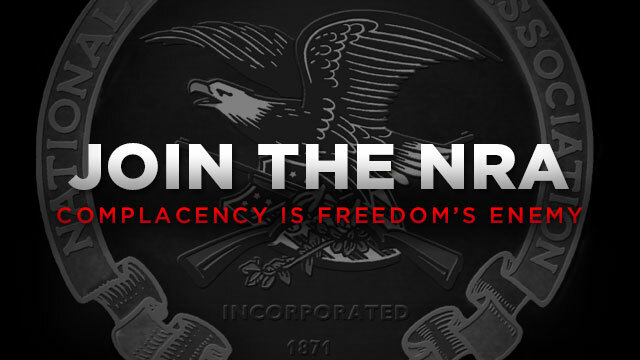 Cost: All Instructors’ Courses are $250.